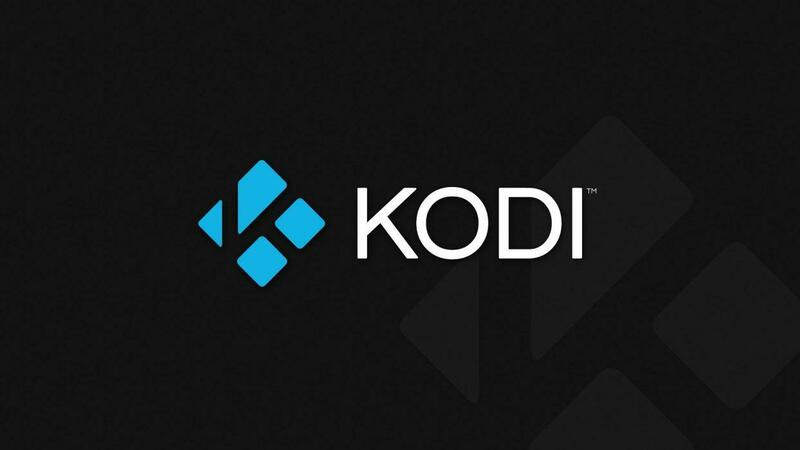 Open Source media streaming platform Kodi has now been updated to version 18.1 or Leia. Kodi v18.1 Leia is finally out now for download on devices such as the Amazon Fire Stick, Fire TV Cube, Windows PC, Mac, Android, iOS, and Linux. The Kodi v18.1 Leia is a significant update to the platform and comes with tons of new features while enhancing the overall user experience. 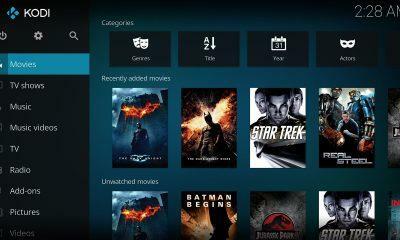 The update has been released to fix the shortcomings of Kodi Krypton and introduce some highly requested features. 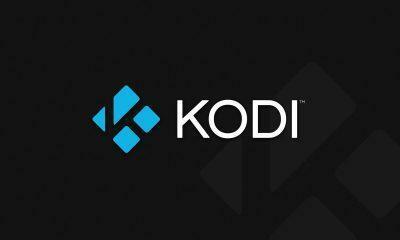 The complete changelog of the Kodi v18.1 is a 1000 words long, but we have shortlisted the key updates which will have the most impact on your day to day use of Kodi. Here is the list of the key changes that come with Kodi v18.1 Leia. The app has been re-coded in a way to improve the day to day performance of the app drastically. The major user-interface related changes have been done to improve the overall user experience. The support for App installation on SD card on Android has been a highly requested feature by fans for quite some time, and it is now finally made its way in the Kodi v18.1 Leia APK. We have added the direct link to download Kodi 18.1 APK down below. Just download the APK file on your Android smartphone and hit the install button, within seconds you’ll be running the latest Kodi 18.1 APK on your phone.